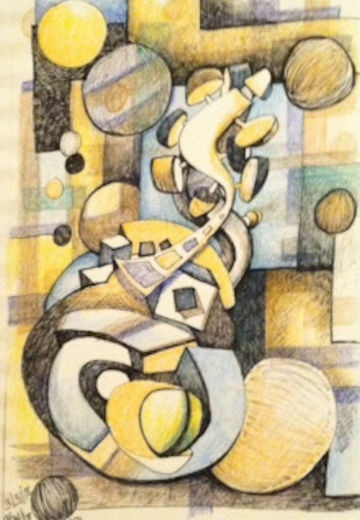 This a "sketch" of an abstract guitar and sounds. 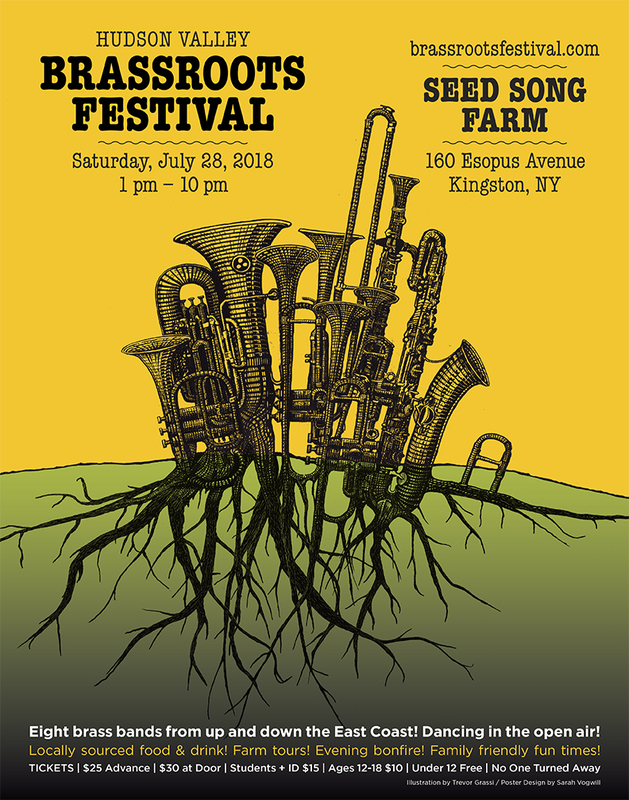 Limited Edition poster being offered as a promotional fundraiser for the Festival (Illustration by Trevor Grassi). 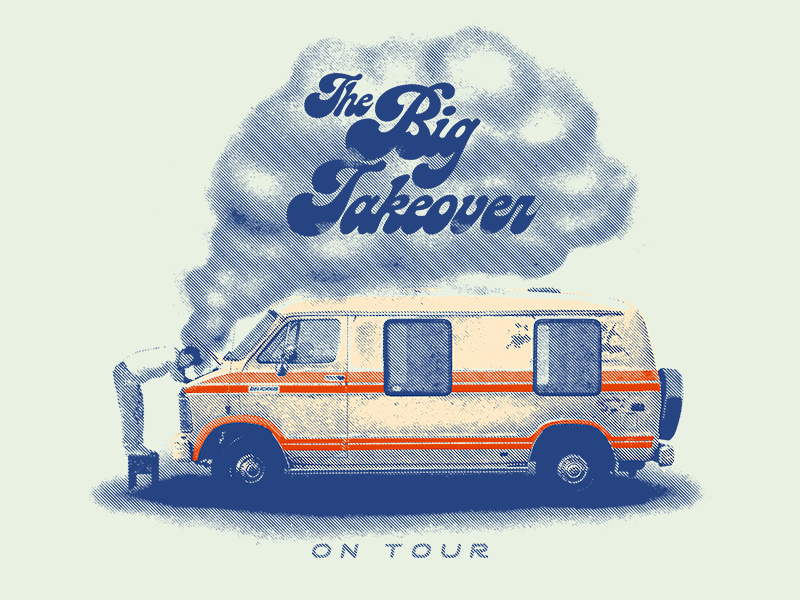 Merchandise design for The Big Takeover's 2018 Funny Things Will Happen Tour.